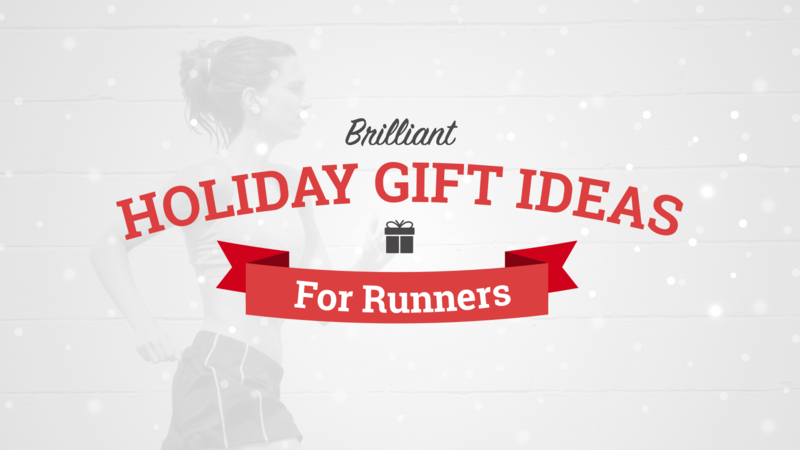 Racers: Are you struggling with ideas for gifts or last minute stocking stuffers? Event Organizers: Do you want to kick-start December registrations? Last Christmas Race Roster revealed an industry-first functionality called Gifting. Gifting allows the friends and loved ones of runners, riders and swimmers to purchase race entries as gifts for events working with Race Roster. You’ll even have control over when they receive the ‘Gift Code’ so you can keep it a surprise. Make 2016 the year you add a ‘Destination Race’ to your vacation plans! Search for unique events further from home and add a plane ticket to the gift bundle. How does racing in Barbados sound? How about a run and music festival in Milwaukee? …Or maybe a Marathon in Toronto to help qualify for Boston? The ideas are endless! Help the runner in your life get the New Year started on the right foot with a fresh pair of running shoes or a brand new running outfit. Seek out a winter race in your area on Race Roster, print the Gift Code, and slip it into the shoebox before slipping it under the tree. If you already have all your gifts purchased, you can include the Gift Code with a thoughtfully written card in your loved one’s stocking. Don’t miss your opportunity to purchase your loved one a great experience for 2016. Early bird entries usually offer significant savings for racers. 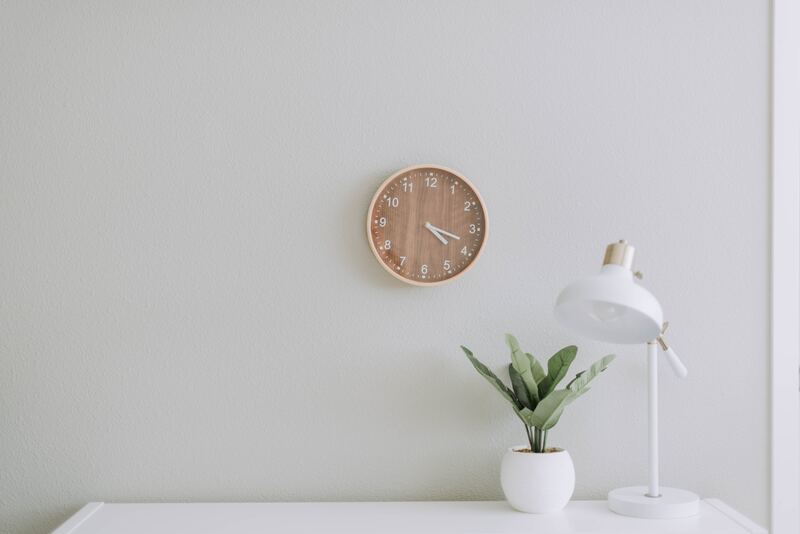 Search our race calendar for events that are exciting for you and if the event organizer hasn’t activated gifting, then send them an email ASAP or share this blog link! 2. Click on the top tab on your left hand side titled ‘Event Dashboard’. *If you have multiple LIVE events, Go to the ‘My Events’ tab (top left) and click the blue ‘Dashboard’ text on the event you choose. 3. Click the ‘Event Settings’ Dropdown tab & select the dark grey tab titled ‘Promo and Gift Codes’. 4. Click the Yes radio button underneath the question ‘Enable Registration Gifting?’ Then select the sub-events you would like to include in your Gifting program. If you would like some extra assistance, please email support@raceroster.com or call them at 1-855-969-5515.